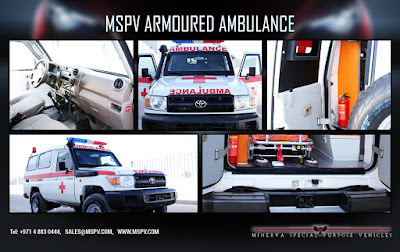 The MSPV Armour ambulance is fitted with a full field ambulance suite, which includes one stretchers and seating for two combat medics and two sitting patients. Comprehensive on-board emergency medical equipment includes full emergency first aid equipment and supplies, a ventilator/resuscitator, oxygen supply, IV tracks and secure storage for all medical items. MSPV armored ambulance is custom-designed to transport emergency medical teams in and out of dangerous areas, safely and securely. Based on the reliable, the ambulance is fully equipped with medical essentials for first aid and evacuation procedures in the field. 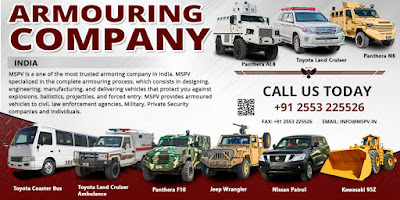 It is easily maneuverable in off-road conditions, and its armoring provides maximum safety and protection to personnel. 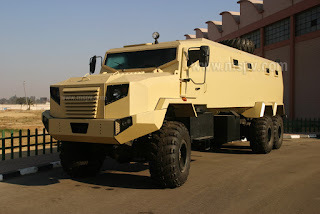 Equipped with a standard ambulance package, or can be customized by Strait to meet your specific medical requirements.